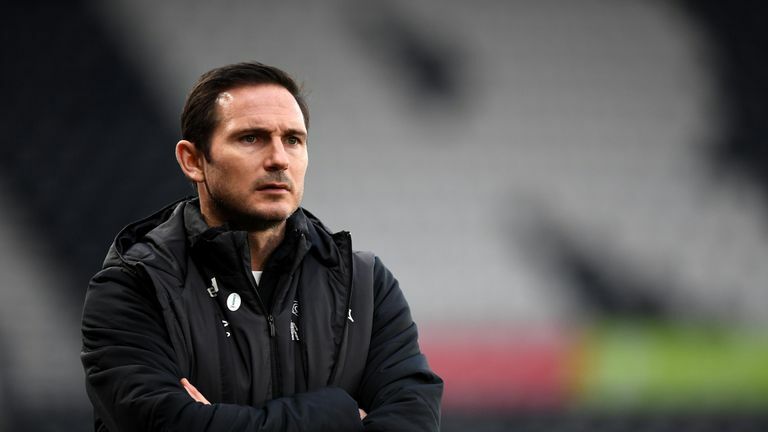 Chelsea travel to Malmo for their Europa League last-32 first-leg tie, with head coach Maurizio Sarri set to rotate his squad on Thursday (kick-off 8pm). 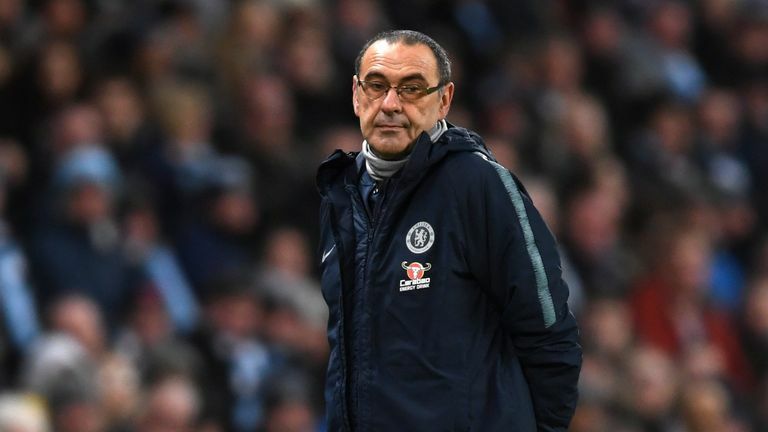 With games against Manchester United in the FA Cup and Manchester City in the Carabao Cup final in mind, Sarri will likely stick with his rotation policy in the Europa League by recalling a number of fringe players. That could see a rare start for Callum Hudson-Odoi, though the 18-year-old missed a couple of training sessions with illness last week and was not included in the squad to face City. 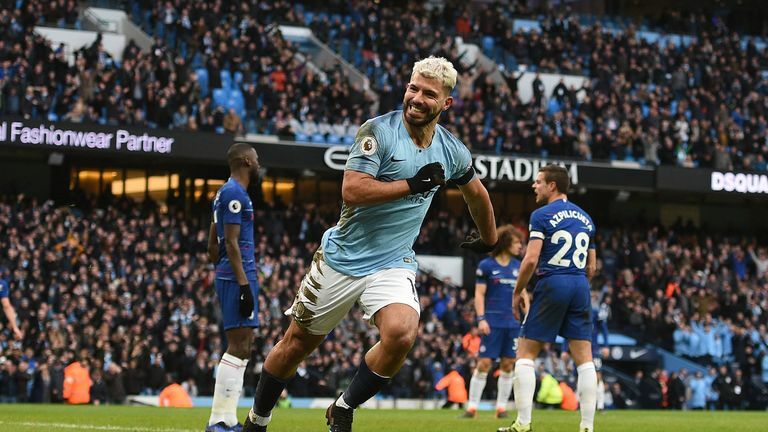 The 4-0 loss at Bournemouth last month was Chelsea's worst since September 1996, until City inflicted further embarrassment on Sarri's side, who suffered their biggest defeat in 28 years. He said "Not too easy, of course. After a match like Manchester City it's normal. It's not easy to play tomorrow after 6-0 but we have to play and we have to play well. We want to win. We want to react immediately." 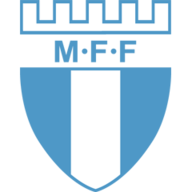 Malmo are unbeaten in their last eight home games in European competition - qualifiers included [W2 D6], that's two short of their record [10 games between September 1975 and November 1979]. Marcos Alonso and Ruben Loftus-Cheek did not travel to Sweden. Loftus-Cheek has suffered a recurrence of his persistent back problem, but should be fit to be in contention to face United. Guillermo Molins is likely to miss out and both Oscar Lewicki and Franz Brorsson are doubtful, meaning they will have to be assessed ahead of Thursday's first leg. This will be the first competitive encounter between Malmo and Chelsea. Malmo have lost four of their five games against English opposition, in all competitions. The only exception was a 2-1 home win against Nottingham Forest in the first round of the 1995/96 UEFA Cup. Chelsea - one of seven teams to remain unbeaten in this season's Europa League group stages - have lost none of their four previous encounters with Swedish opposition, in all competitions (W1 D3). Their two away games both ended goalless. Chelsea completed 3,943 passes in this season's Europa League group stages, more than any other team and more than double Malmo's total (1,904). All seven of Malmo's goals in this season's Europa League have come in the second-half. These are the games Eden Hazard normally gets a rest. Chelsea face Manchester United in the FA Cup. It might be the cop-out that Maurizio Sarri requires. He has the Carabao Cup final, but is he looking forward to it after Sunday? It would be a happy return beating United. I think he will go with a soft-option team. Where has Andreas Christensen been? He was playing all the time and now he has been bombed out. How does Ruben Loftus-Cheek feel being put on at 4-0, 5-0 down? I think Olivier Giroud might play, but the others in there I could not tell you. 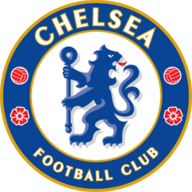 It is just about Chelsea getting back on the road again, and I think they will get there. They will be saying let's get a result in Malmo and see where it takes us.